How Far is Neelkanth Greens? 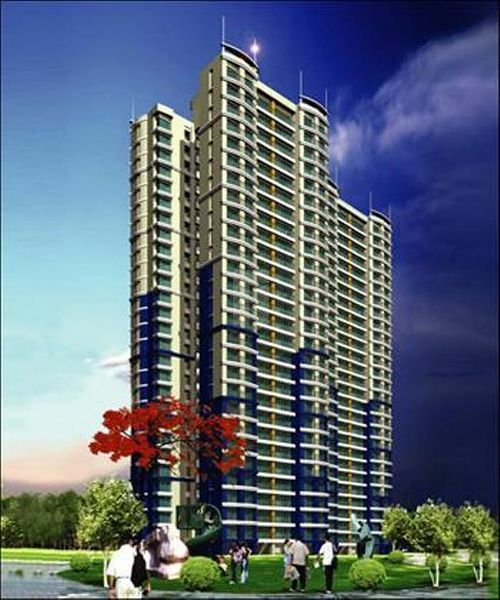 Greens is situated in Thane. This project comprises of all amenities that today's property buyer would wish to have. The Project is a part of the suburban locality of Patlipada. Patlipada is linked to neighboring localities by wide roads. inhabitants of the locality have easy access to public facilities like schools, colleges, hospitals, recreational areas and parks. The facilities inside the project are thoughtfully created. Vitrified/equivalent tile flooring in all rooms. Main entrance door- solid flush type with one side laminated with decorative beading & S.S. fittings. Concealed wiring with adequate power points,wiring for cable TV, telephone & internet connection. Colour Anodized/powder coated aluminium with tinted glasses. External grill/railing for bedroom & living room as per architect design. Acrylic paints in all rooms. Granite top kitchen platform with stainless steel sink & ceramic tiles upto 2 ft. height above platform. Designer ceramic tiles for toilet. Concealed plumbing with good quality C.P. fittings. Colour sanitary ware with quality plumbing fittings. Geysers. Ceramic tiles dado in bathroom upto door height. Solar water heater.